BFX, Bournemouth’s Visual Effects, Animation & Games Festival, returns all this week with an amazing line up of panel discussions and poster sessions. Designed to celebrate and promote the visual effects, computer games and animation industry the festival has been created to inspire the next wave of talent and share the latest knowledge. 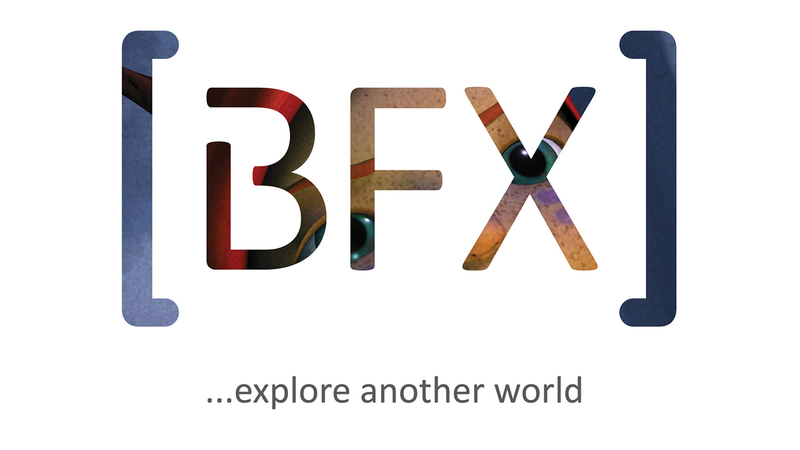 BFX Pro is a symposium dedicated to CTO’s, pipeline engineers, asset managers, professionals and academics developing the latest innovations and practises found within the creative industries. BFX Core is a unique programme of presentations, workshops, tech demos, public screenings and family events, giving the audience an unprecedented insight behind the screens of the creation of popular films, television series, commercials, games and software. The theme for this year is ‘Tomorrow’s Innovation in the Creative Industries’ and Mill CG Lead Sid Harrington-Odedra from the London studio has been invited to speak about the award winning music promo Chemical Brothers ‘Wide Open’. His talk 'Nowhere to hide: The see-through visual effects of Chemical Brothers ‘Wide Open’’ takes place today as part of the core presentations on visual effects. Be sure to check him out if you are attending! Other talks scheduled during the week can be found here.